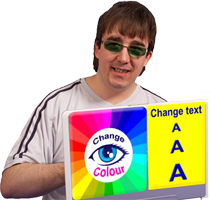 The Life I Want works towards providing people with learning difficulties and individuals on the autistic spectrum more choice and control in their lives. We are looking for people to get involved in coming along to meetings and giving their thoughts and opinions. "The Life I Want" will actively include people in leading the decision making process. Support and training will be available for people to take part.